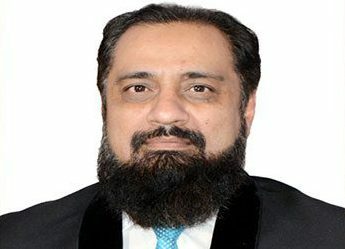 Sarwat Ali Hashmi | TPL Trakker Ltd.
Syed Sarwat Ali Hashmi is associated with TPL Trakker since December 1999 and is currently working as “Head of Research & Development”. He has over 18 years of experience with local companies namely, Innovative Technologies and Hussain & Co. He is known for his expertise in research & developments, cost saving implementation, supply chain functions, technical training in grooming skills. Before joining TPL Trakker he was Assistant Engineer in Hussain & Co. Sarwat holds an Bachelor degree from University of Karachi and Associate Engineering in Electrical Technology.